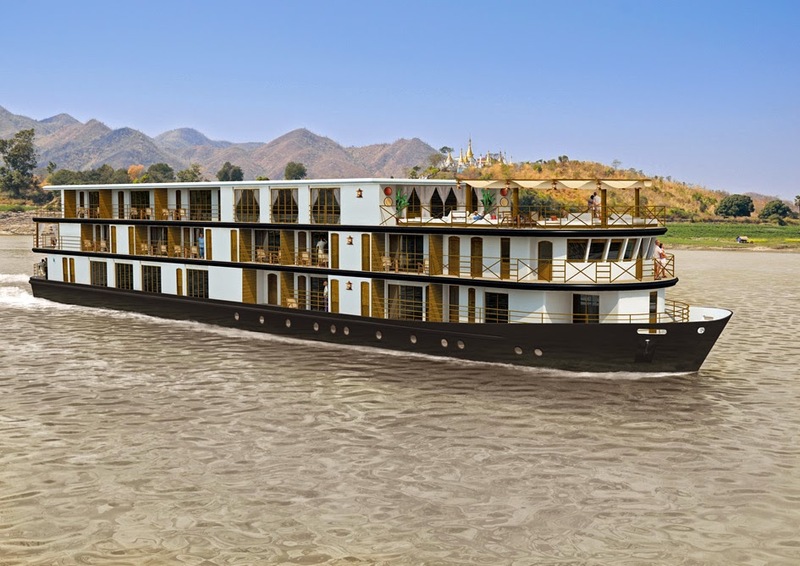 Looks like Asia remains the exciting frontier of the moment for river cruising. Here’s a quick look at some of the most recent news coming from Asian rivers. 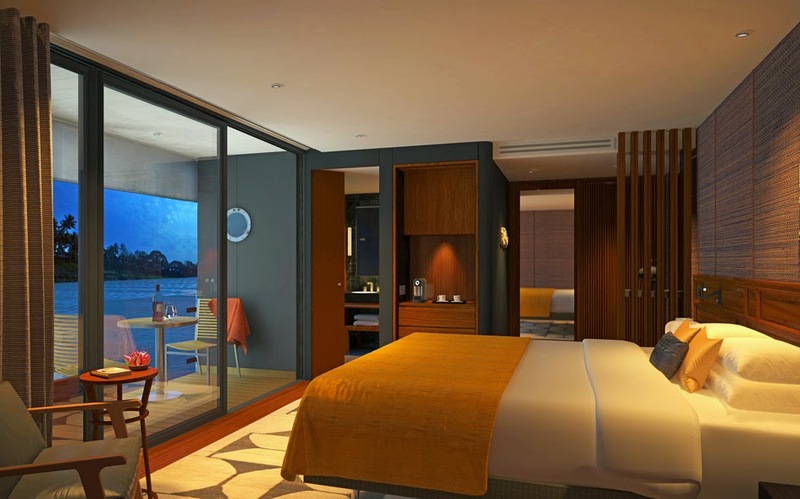 Design Suite on board the new Aqua Mekong in Vietnam. 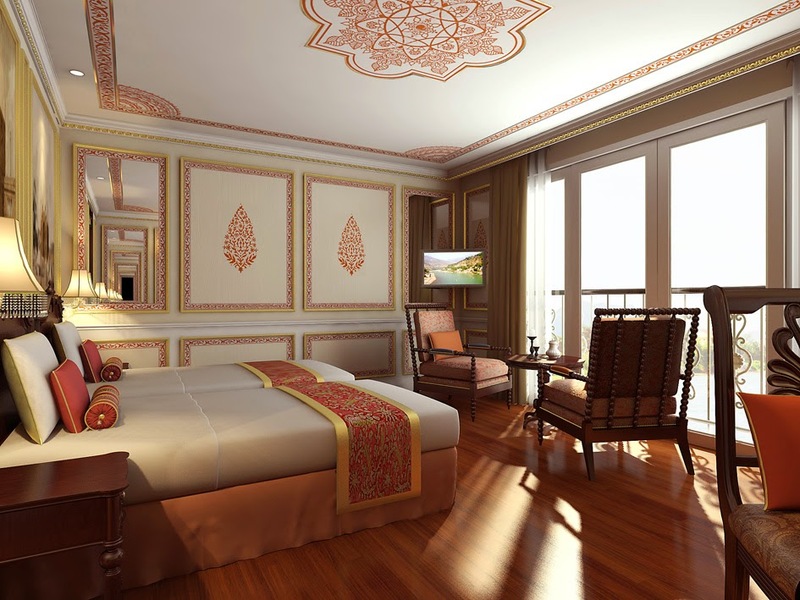 A Colonial Suite on Uniworld's new Ganges Voyager II. Artist's impression of Sanctuary Ananda, Myanmar. 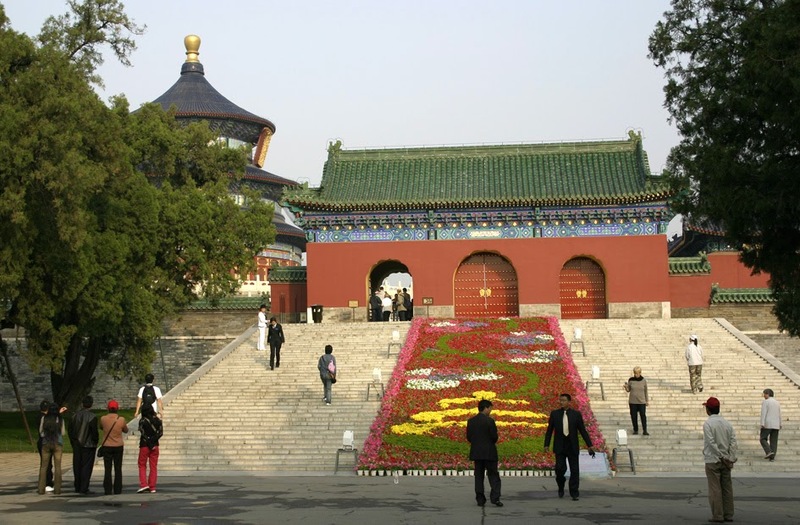 Entrance to the Temple of Heaven, Beijing, China. Healthy life is very important for everyone. We all should live healthy life.